External factors all contribute to the appearance of our skin; from make-up and sun exposure to stress and air pollution, our skin is slowly losing its vitality year by year. Unlock the secret to a beautiful complexion by giving your body what it needs to revive the skin from within. Get smoother skin, stronger nails, and healthier hair from as little as 2 weeks. So what is SkinGlo Collagen? 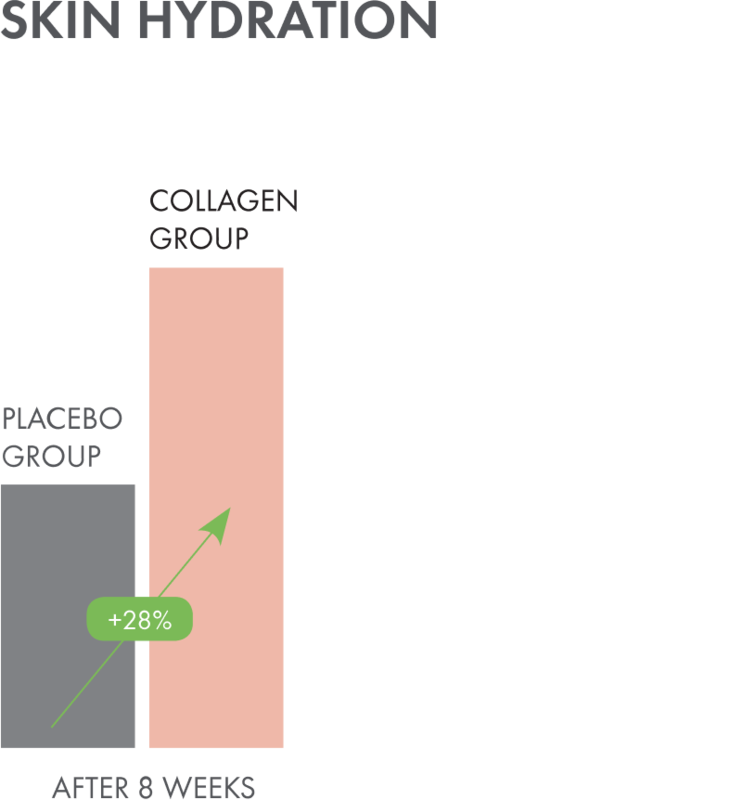 What are the benefits of SkinGlo Collagen? You wear your skin every day – let SkinGlo help you to take care of it. External factors all contribute to the appearance of our skin; from make-up and sun exposure to stress and air pollution, our skin is slowly losing its vitality year by year. Whether you’re suffering from a tired, dull complexion, or are worried about the appearance of fine lines and wrinkles, problems with our skin can negatively impact everyday life and often prevent you from feeling your best. From our early 20’s, we start to lose the key ingredient to a youthful complexion – Collagen. Collagen is responsible for keeping our skin smooth, fresh and plump, as well as keeping our hair and nails strong and healthy. It’s the main structural protein in various connective tissues throughout our entire bodies, and therefore a fundamental building block. Collagen derives from the Greek word, kólla, which means “glue”. It’s the most abundant protein that can be found in mammals, making up from 25% to 35% of the protein content in the body. The secret to a better complexion is to unlock what our bodies need to naturally revive the skin from within – that’s where SkinGlo comes in. From Nutrivitality, the experts behind some of the most innovative supplements in the world, comes their newest addition that has the nutrients you need to regenerate cells, improving your skin’s vitality. SkinGlo contains the highest quality hydrolysed Marine Collagen to strengthen skin, keeping it supple, glowing and firm. We chose Marine Collagen because it is more easily digested, better absorbed by the body, and has an overall low allergy potential. B Vitamins contribute to a clearer, more radiant complexion, while Hyaluronic Acid helps to balance dry and oily skin types. 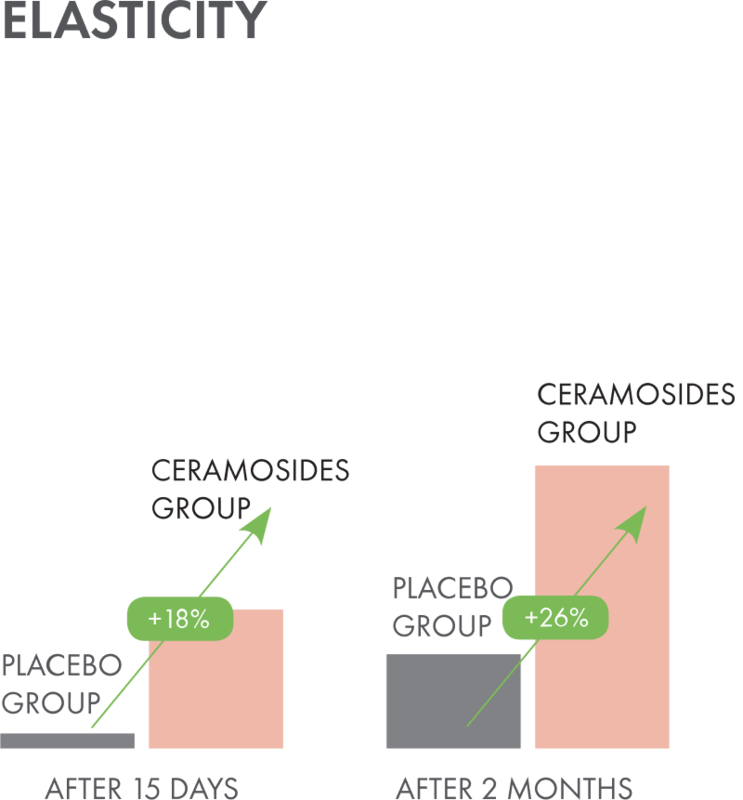 They also included Folic Acid to further aid skin firmness. 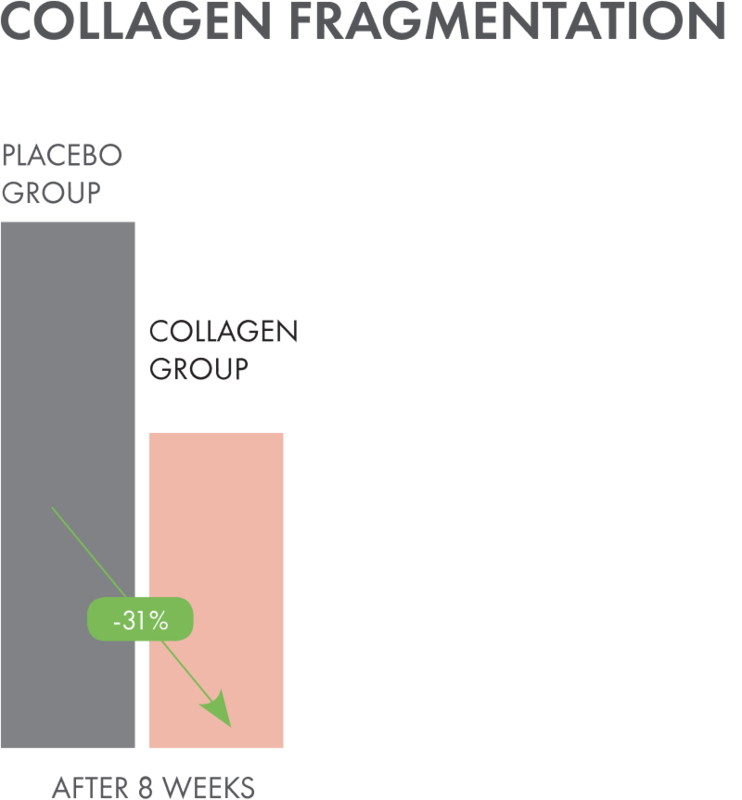 Collagen - What part does it play? 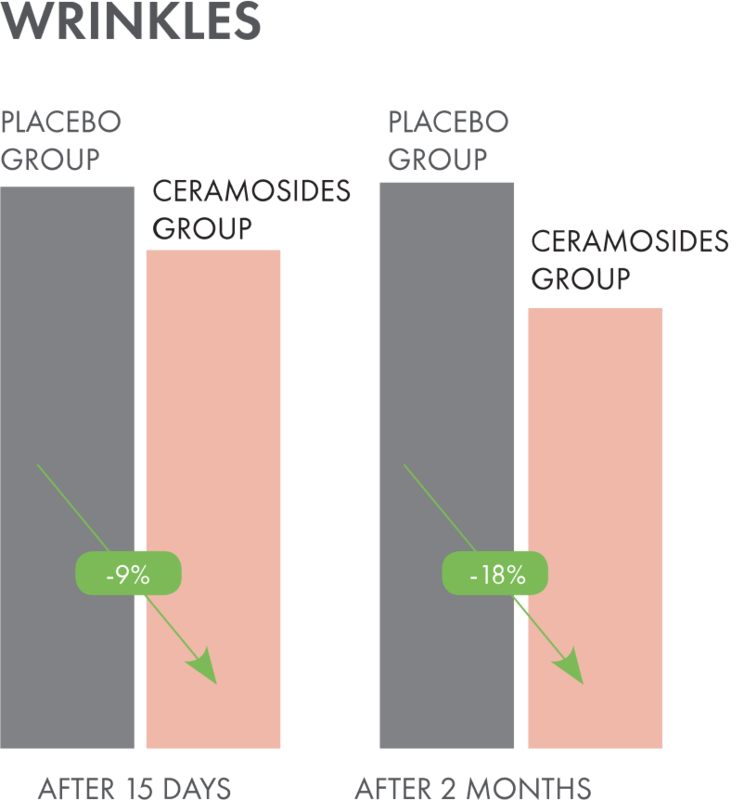 Collagen is a fundamental building block for our skin. It’s the main structural protein in the various connective tissues in our bodies, and the most abundant protein found in mammals, making up between 25% – 35% of our bodies protein content. By the time we reach our 30's we've lost around 10% of our collagen. 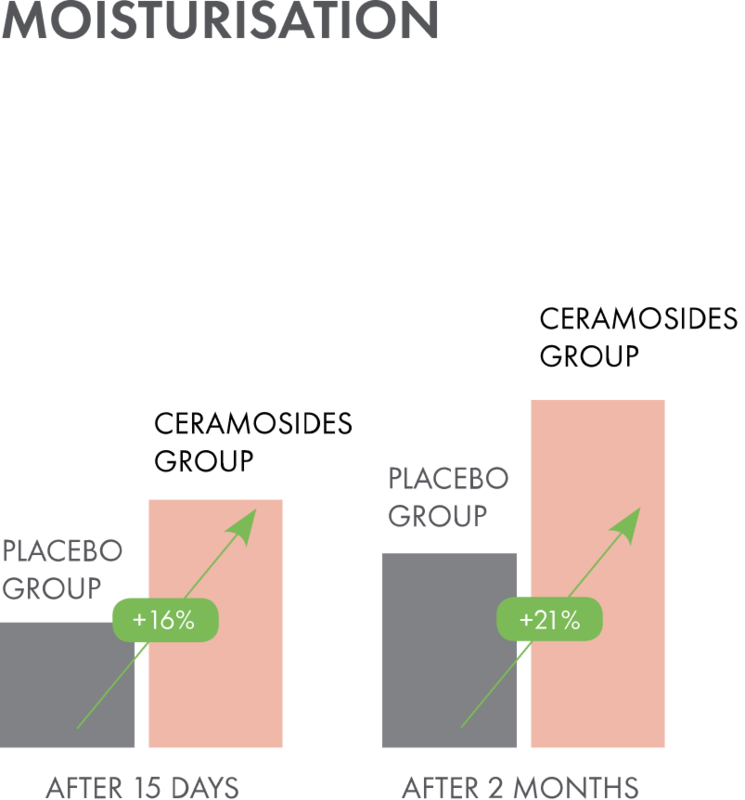 A common complaint when taking traditional skin supplements is the ineffectiveness of the product; this is often down to the way the supplements distribute their essential nutrients to your system. Traditional supplements can deliver as little as 10% of the vitamins and nutrients they contain into your body. That’s because acids in the stomach break down the nutrients before they can reach the bloodstream. Nutrivitalitys unique technology underpins all their products and guarantees the highest possible rates of absorption. With millions of liposomes per serving they make sure each drop is protected from the harsh environment of the stomach and arrives where your body needs it most. NutriProtect ensures that nutritional delivery is achieved on time, every time. Nutrivitality brought the taste test to the masses at the Professional Beauty Show 2019 to see what you thought of their exotic fruit flavoured, collagen-packed drink. The results? See for yourself! Designed to take one sachet (30ml) per day with or without food. Or as recommended by your healthcare professional. Purified Water, Hydrolysed Marine Collagen (fish), Methylsulphonylmethane (MSM), Phosphatidylcholine (SoyLecithin), Natural Flavourings, Sodium Ascorbate, Acid: Citric Acid, Flavouring, Sweetener: Sucralose, L-Lysine, Preservative: Potassium Sorbate, Wheat Lipid Extract, Vitamins: B5, B3, Hyaluronic Acid, Vitamins: B2, B1, B6, B7, B9, B12.